Topical medications differ from many other types of drugs because mishandling them can lead to certain complications in a patient or administrator of the drug. 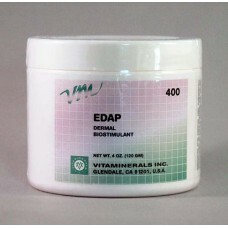 Many topical medications are epicutaneous, meaning that they are applied directly to the skin. Topical medications may also be inhalational, such as asthma medications, or applied to the surface of tissues other than the skin, such as eye drops applied to the conjunctiva, or ear drops placed in the ear, or medications applied to the surface of a tooth. 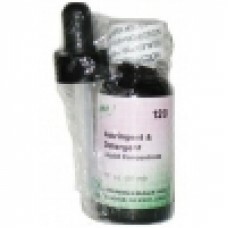 As a route of administration, topical medications are contrasted with enteral (in the digestive tract) and intravascular/intravenous (injected into the circulatory system). 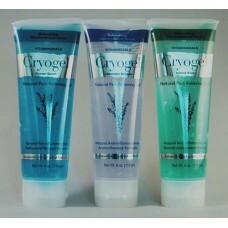 Cryo-Gel (4oz.) 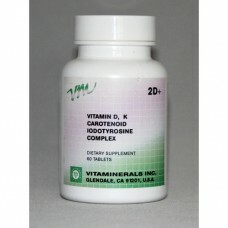 may be beneficial for Arthritis(Osteo), Arthritis (Rheumatoid), Joint Pain, Mus..
Topical Mineral ConcentrateVM #120 Concentrate is a compound for a wide field of uses. 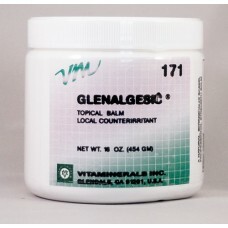 The nat..
Glenalgesic provides warm soothing relief for muscle aches and pains from overexertion, fatigue, inj..